Seattle Sounders FC vs. Portland Timbers SOLD OUT! 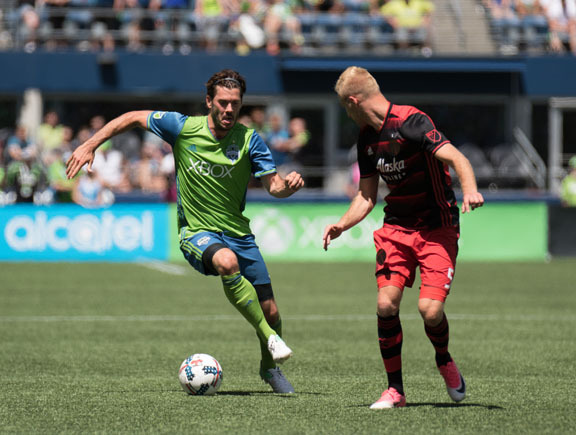 Join the Harvard Club of Seattle for the biggest match of the year, as the Seattle Sounders FC face off against their longtime rivals, the Portland Timbers. No refunds after June 20. The time of the game is subject to change. For the most up-to-date information, please visit the Seattle Sounders FC Schedule. Questions? Please contact Kristina Bennard JD '01, VP of Programs.